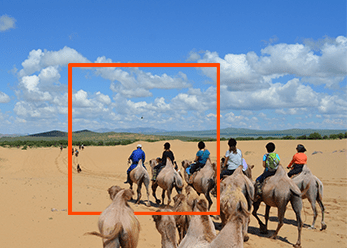 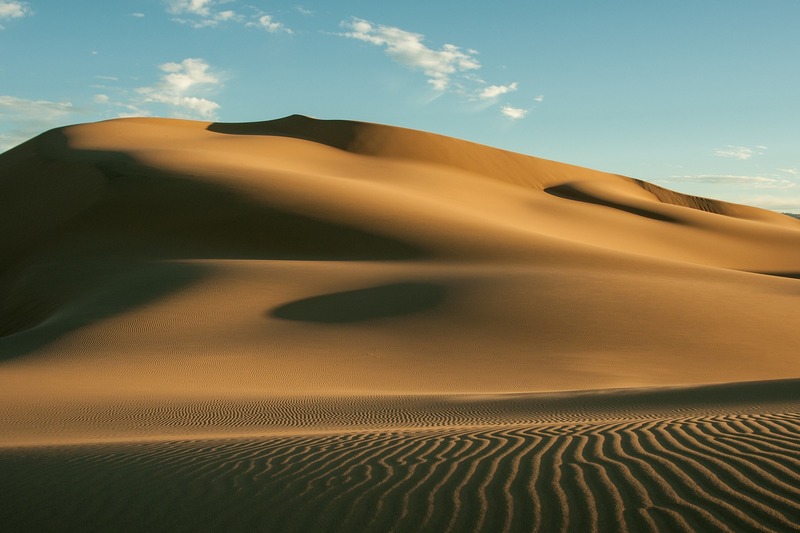 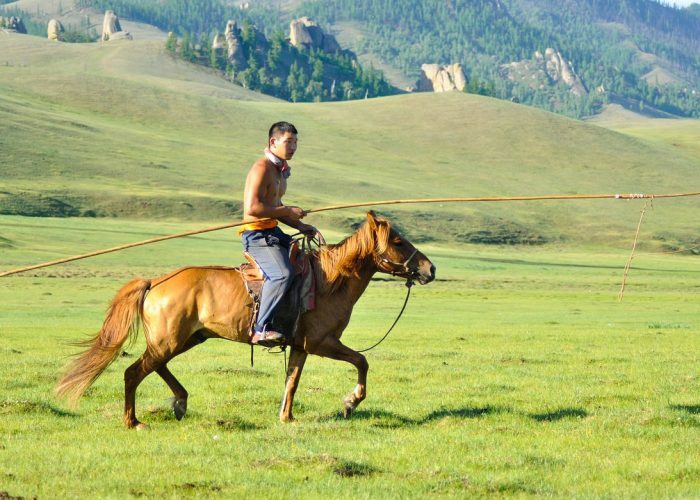 Determined to contribute to the development of Mongolia, our agency is 100% LOCAL and has been one of the top Mongolian tour agencies in the French market for 19 years . 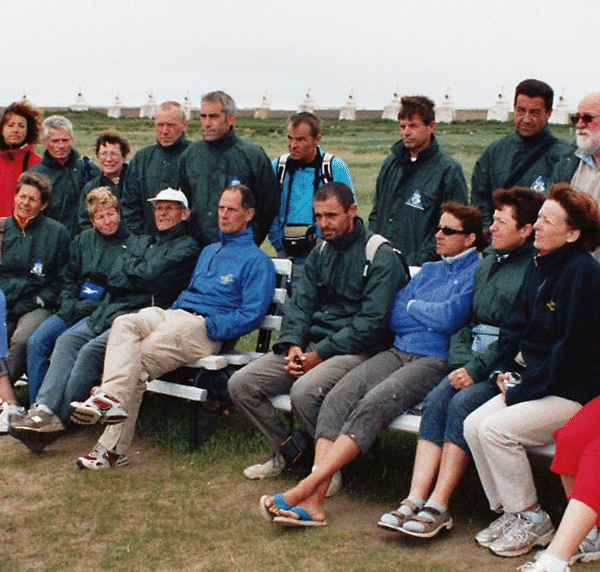 Our well-experienced team of nearly 135 people invest their hearts and souls to ensure you enjoy your stay. 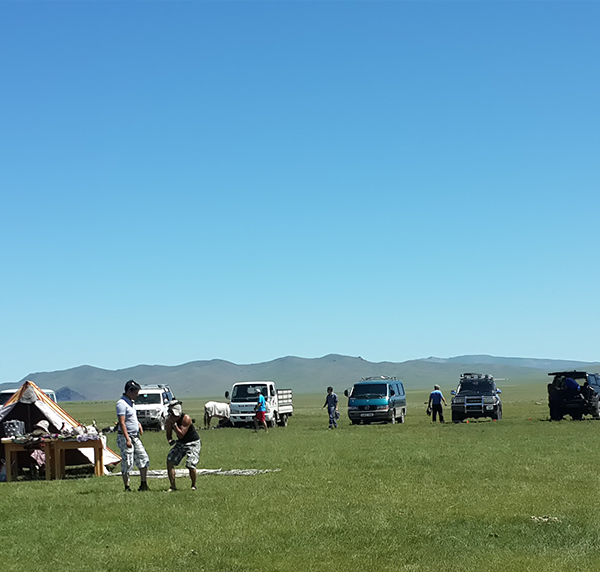 You’re more than welcome to visit our main office in Ulaanbaatar anytime during the day in the summer season for your convenience and satisfaction. 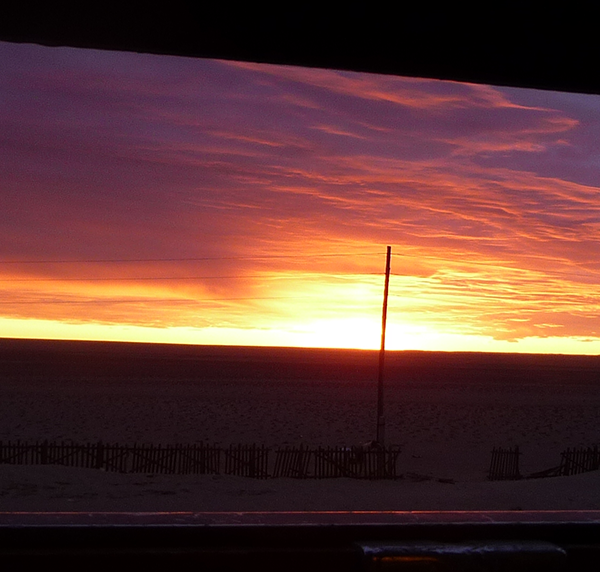 Drink tea or grab a coffee with us! 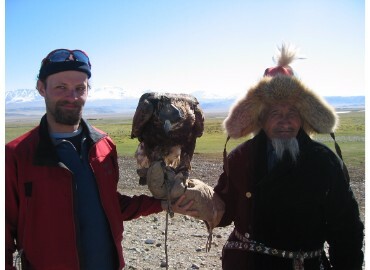 Mutual knowledge, strengthening tie between peoples, discovering new visions and respecting human value in development are the main intentions of our philosophy to remain AUTHENTIC. 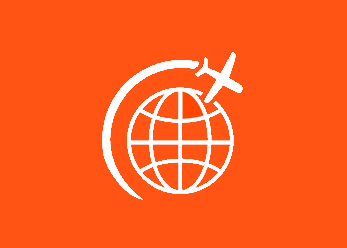 Our French and English fluent interpreters and tour bus drivers are at your disposal to share our philosophy. 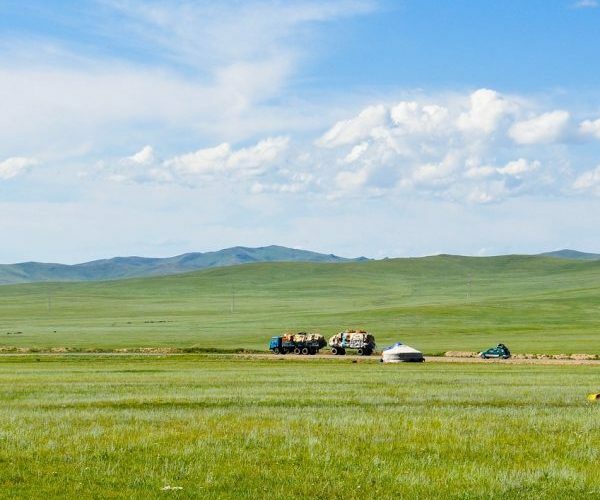 Our nomadic travels in the heart of the blue sky separates us apart! 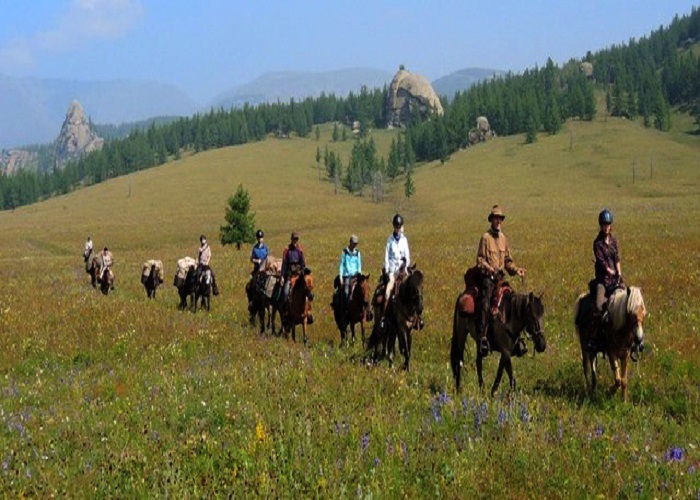 Dependable and sustainable tourism activities is our strong commitment. 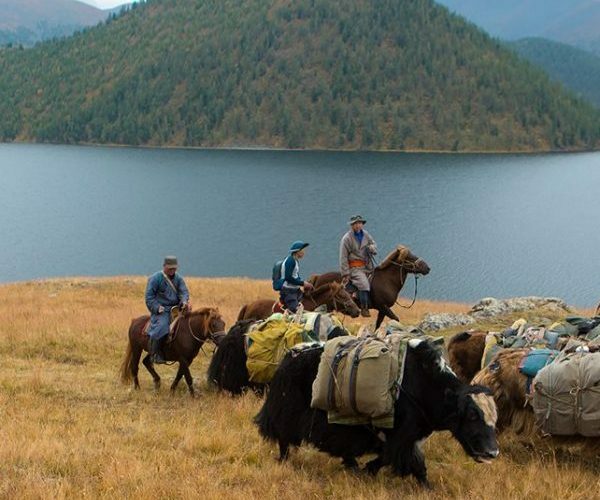 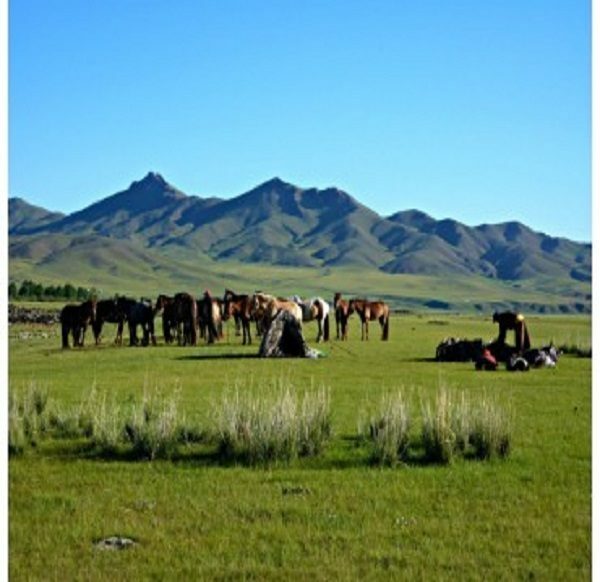 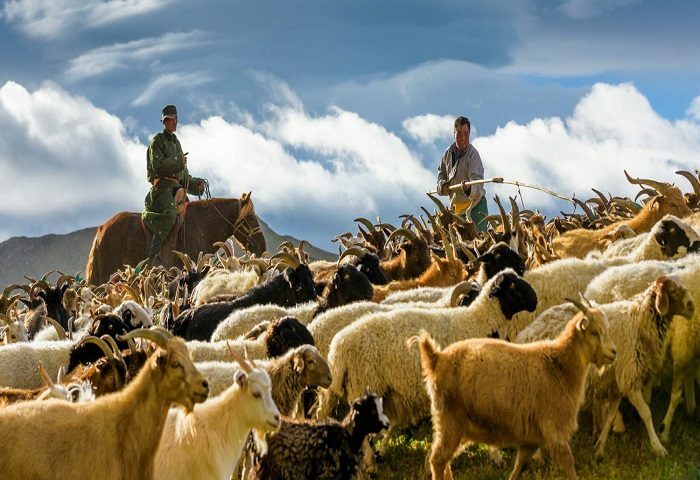 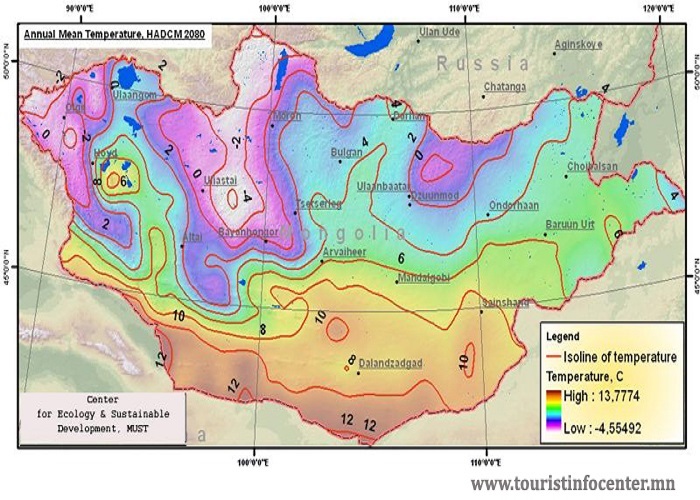 Being members of professional organizations such as MTA (Mongolian Tourism Association), MNCCI (Mongolian National Chamber of Commerce and Industry) and FMCCI (French Mongolian Chamber of Commerce and Industry), we conduct activities for the preservation of the environment, contributing to the local economy through decentralized projects. 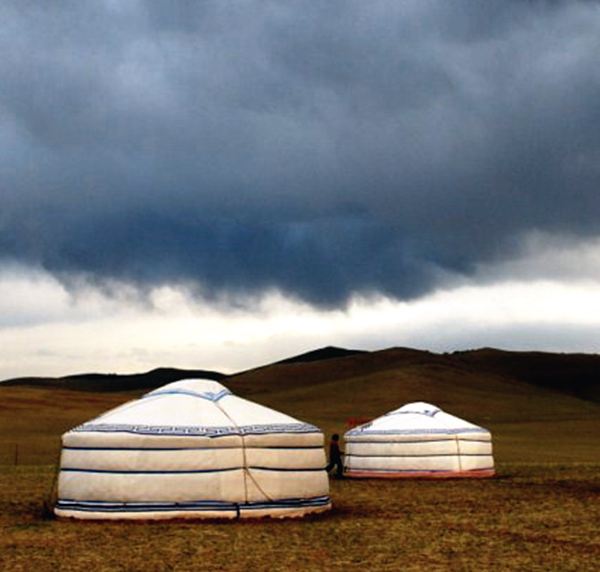 Join us to contribute to the development of Mongolia! 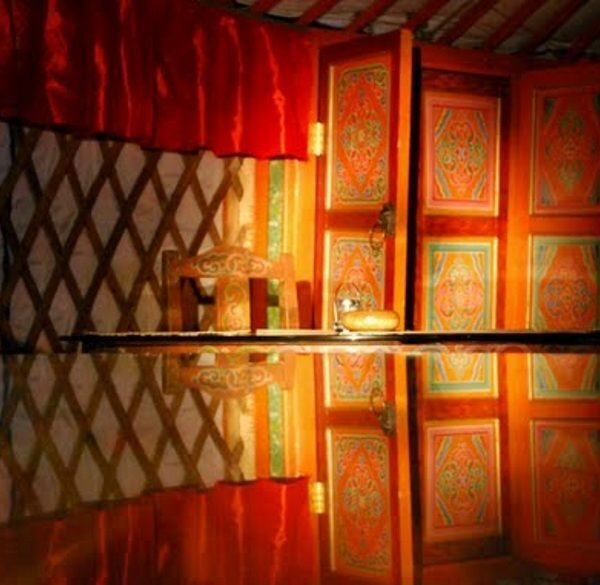 is the destination that inspires your imagination, inspiration and impulse. 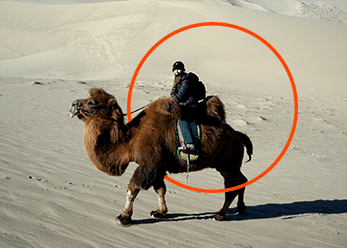 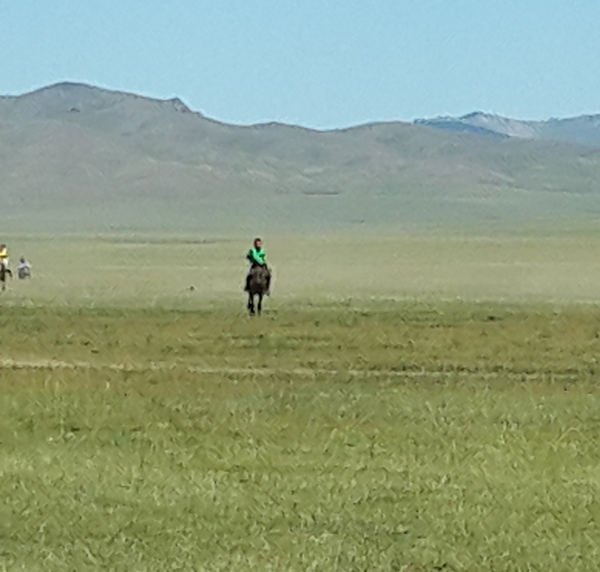 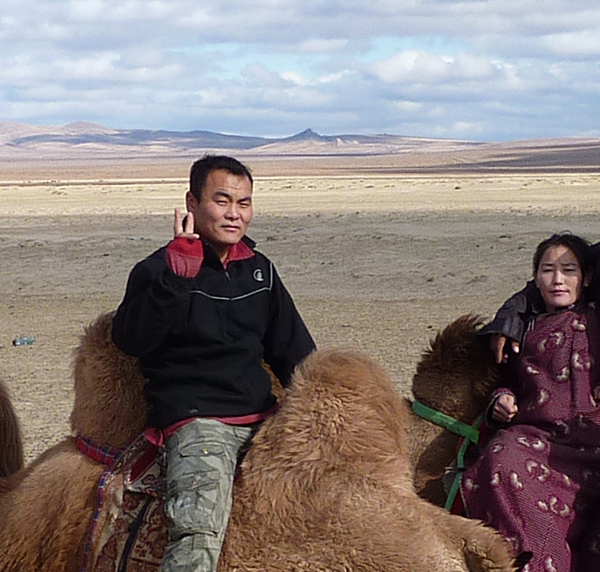 The DMD-Mongolia Team will do everything possible to make your stay an experience and an adventure to remember! 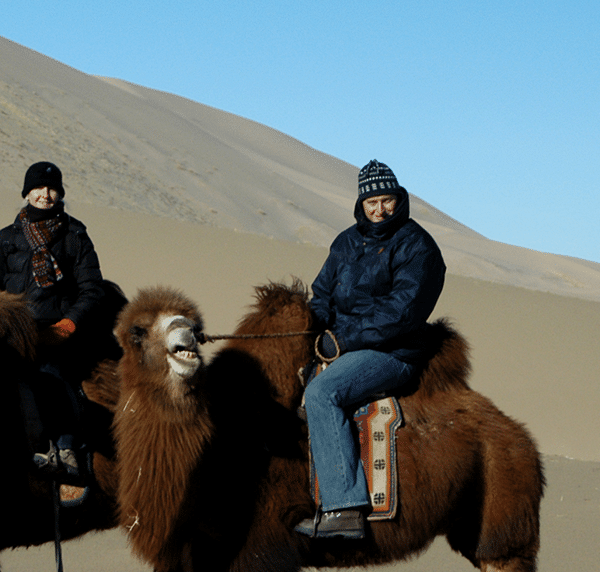 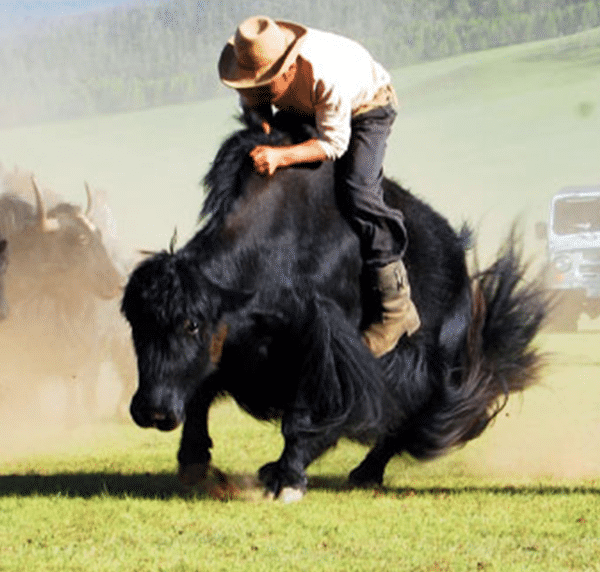 Horse riding, treeking excursions, camel rides, the yak trolley are an essential part of your stay. 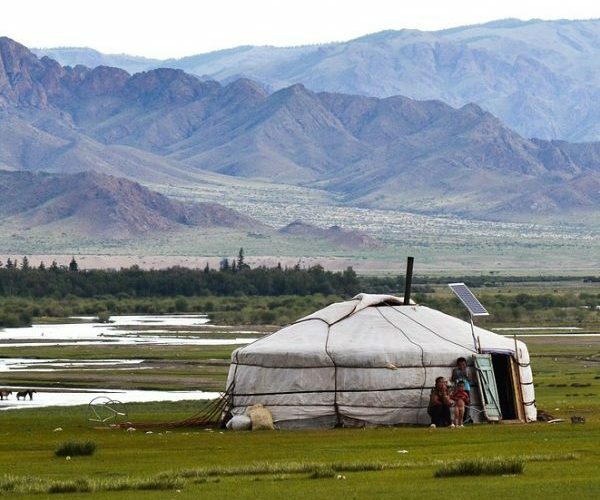 Stay in the yurts of nomadic hosts from all over the Mongolian countryside with the help of our network of camps in several regions. 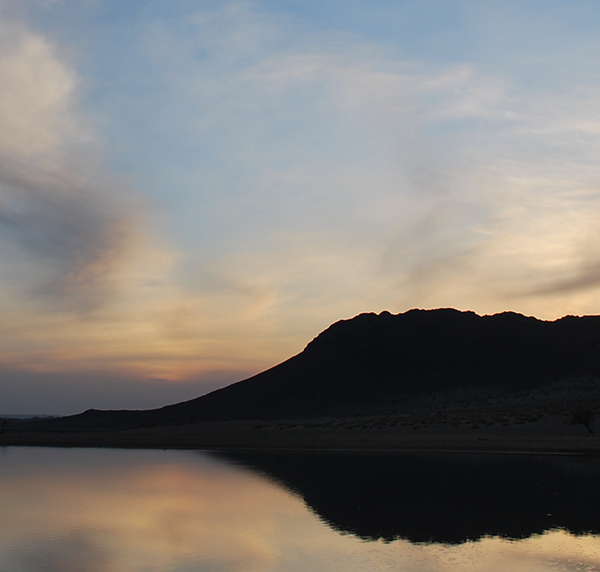 Let your dreams come true before it’s too late …!